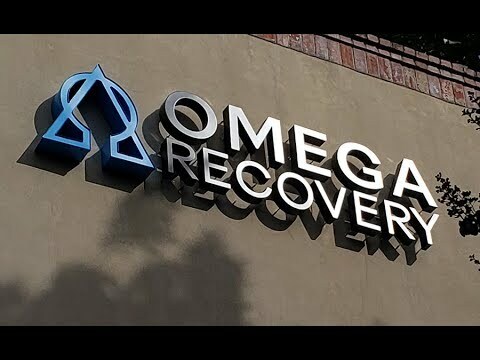 Omega Recovery is a counseling and wellness center that treats both addiction and mental health disorders. But more than just treating “disorders”, which are oftentimes merely the symptoms of deeper distress, OMEGA helps people who may be struggling to undergo a transformative evolution into a Self-actualized state. By using a variety of traditional (CBT, DBT), experiential (psychodrama, nature immersion, mindfulness) and less-traditional (REST-Restricted Environmental Stimulation Therapy AKA “Floatation therapy”; “Hero’s Journey” Archetypal work; Martial Arts and Psychotherapy; Logotherapy; Yoga & Reiki; Somatic work; Holotropic Breathwork) therapies, OMEGA endeavors to shift a person into a deeper, more meaningful and embodied way of being. We offer PHP, IOP and wellness programs for Adults and adolescents and also specialize in treating Millennials and the attendant mental health and screen addiction issues that many young people are struggling with. Omega’s founder and Chief Clinical Officer Dr. Nicholas Kardaras has spent almost 20 years in NY helping thousands of young people and adults to overcome their mental health and/or addiction challenges as they discover their true potential. 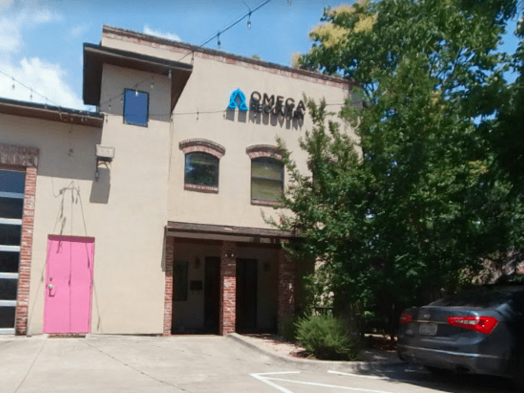 At Omega Recovery, Austin will have one of the most cutting-edge and powerful therapeutic program in the country designed by one of America’s leading clinicians.